Masters Week is finally underway. Once again, the eyes of the golf world are locked in at Augusta National Golf Club as the best players on the PGA TOUR and European Tour compete for the coveted first major of the 2018 season. Despite being days away from the weekend roars of Amen Corner, this year's Masters Tournament is already shaping up to be one to remember. Tiger Woods, a 4-time Masters champion, makes his highly anticipated return to Augusta—this time with his game in the best shape we've seen in years. 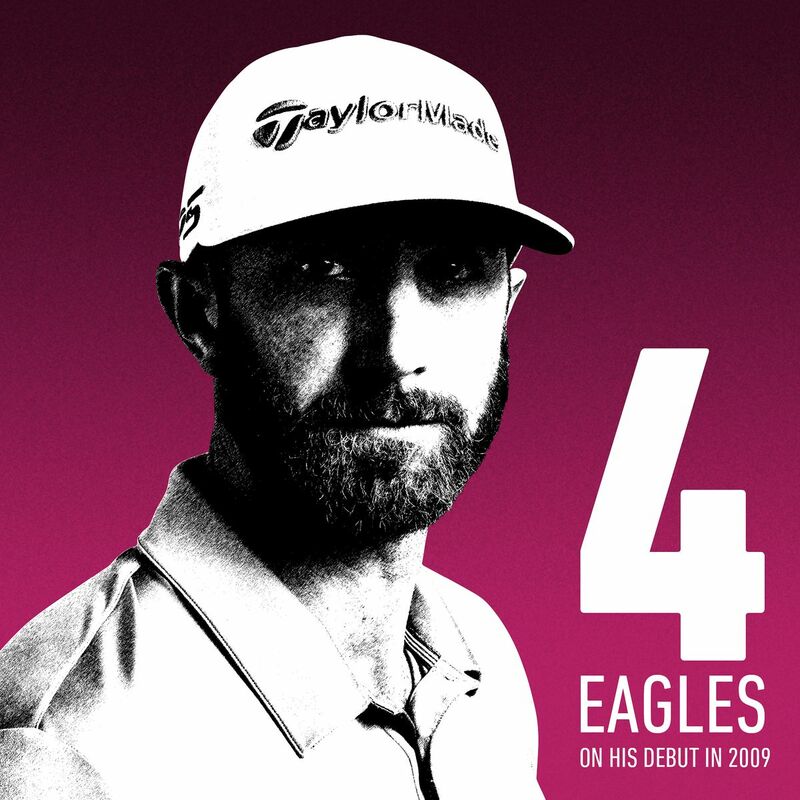 Dustin Johnson looks for some major redemption after missing out on last year's event due to an injury at the 11th hour. Rory McIlroy, still riding high after his win at the 2018 Arnold Palmer Invitational, looks to lock up the career grand slam and cement his place in history. 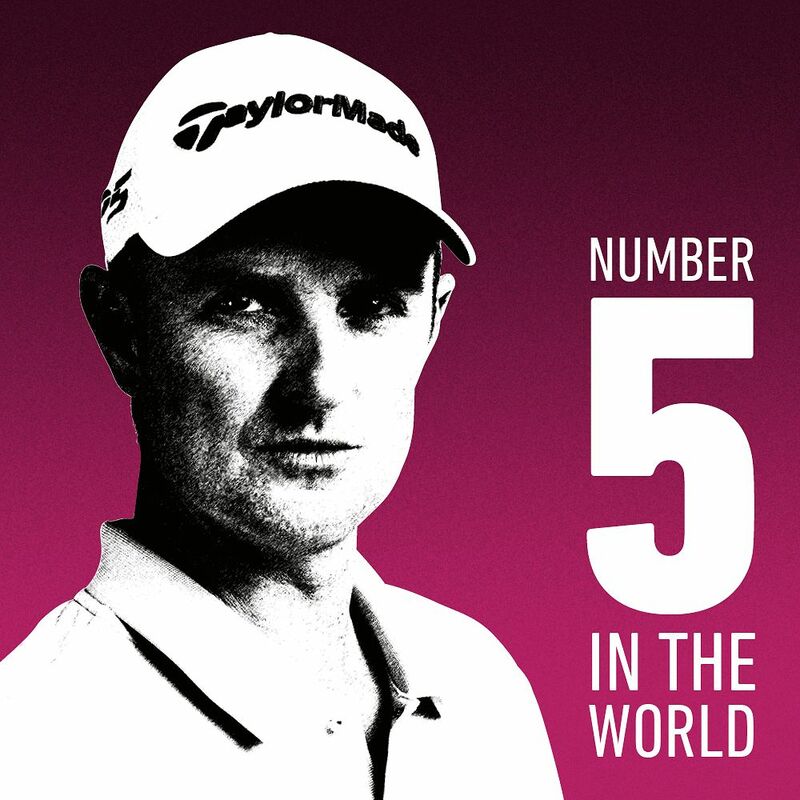 Justin Rose is in prime position to build upon his runner-up finish last year to earn a green jacket to go with his gold medal and U.S. Open trophy. 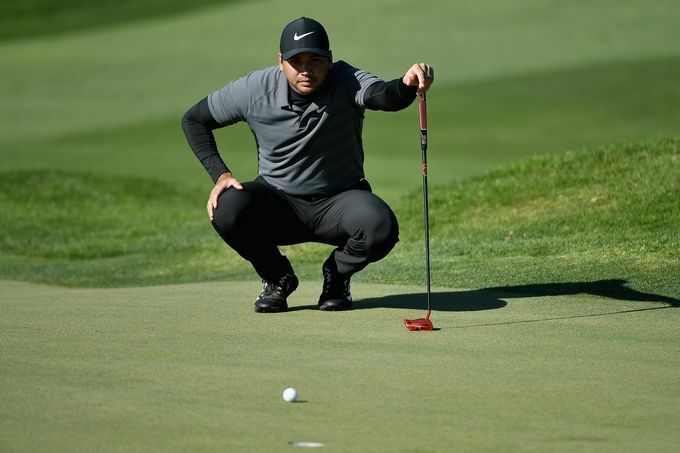 Jason Day comes to Augusta in strong form, having already won this year at Torrey Pines and eager to add another major championship to his resume. 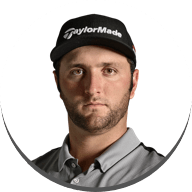 Lastly, Jon Rahm looks to take his learnings from his Masters debut last season and make a run at Augusta National in 2018. 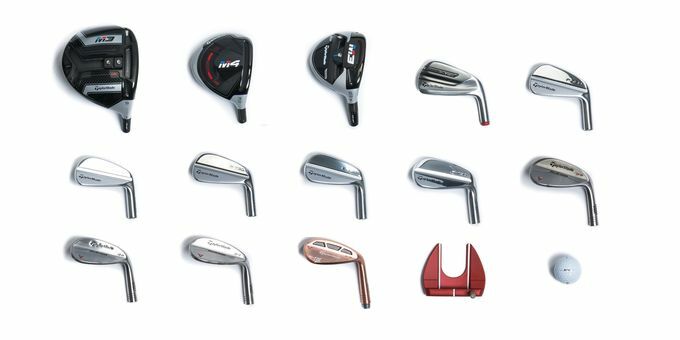 Up to this point this season, players have been steadily dialing in their new Twist Face drivers and locking in the setup of their bags to find the ideal equipment breakdown to take on Augusta National. 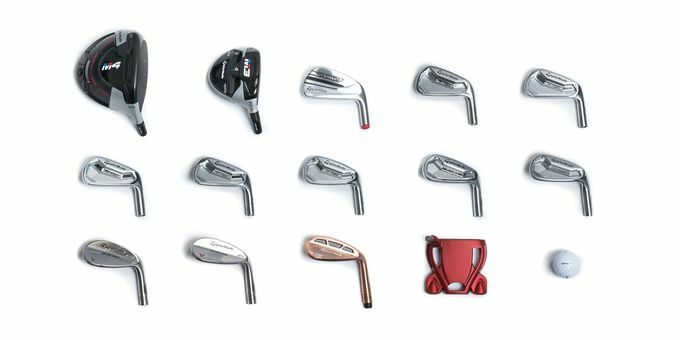 In this week's Tour Report, you'll find complete bag breakdowns for each of our star athletes, previews of the most compelling storylines, and insights from the players themselves. 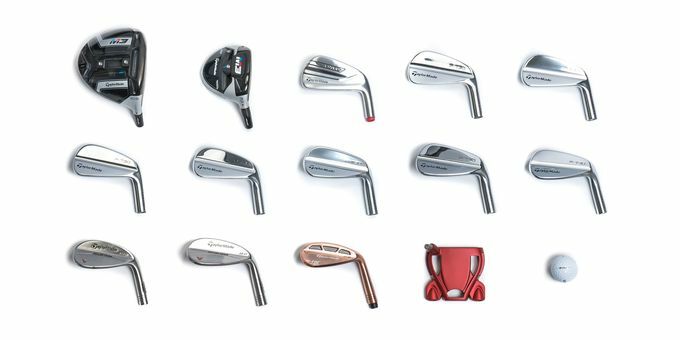 From his initial return at the Hero World Challenge through his incredible runner-up finish at the Valspar Championship and T5 at the Arnold Palmer Invitational, Tiger's return to competitive golf has exceeded the expectations of many. 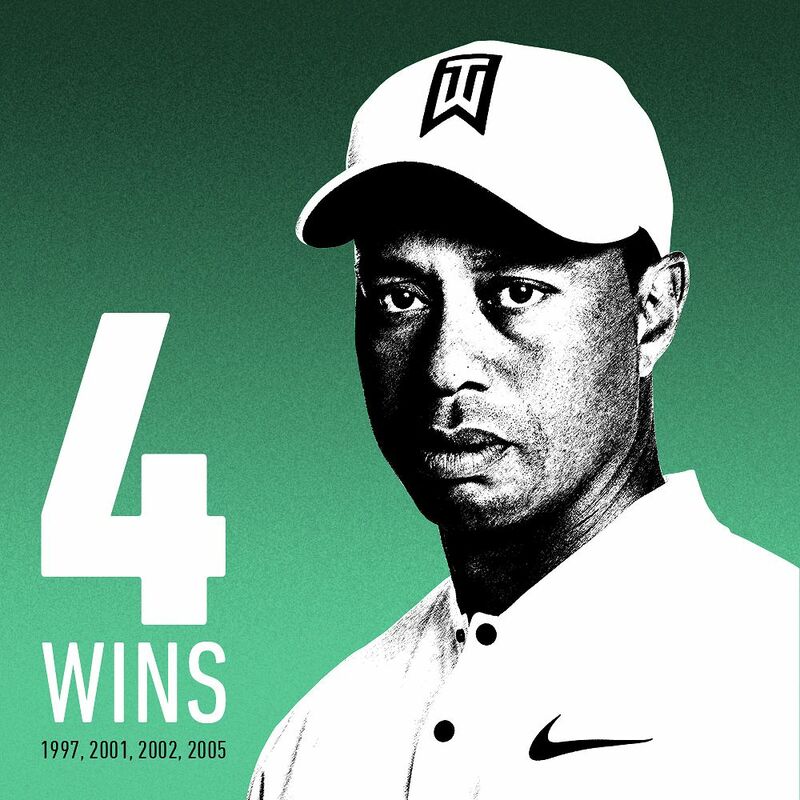 This week, Tiger rides that momentum into a tournament he has won four times. At Augusta National, experience is key—and there is likely no one in the field who knows the severe undulations and subtle nuances of this iconic course better than Tiger. 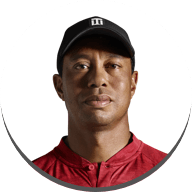 His game and his mind are in the right spot to exceed on this stage, and despite his current world ranking, it would not be surprising to see Tiger in contention for his 15th major championship come Sunday afternoon. World No. 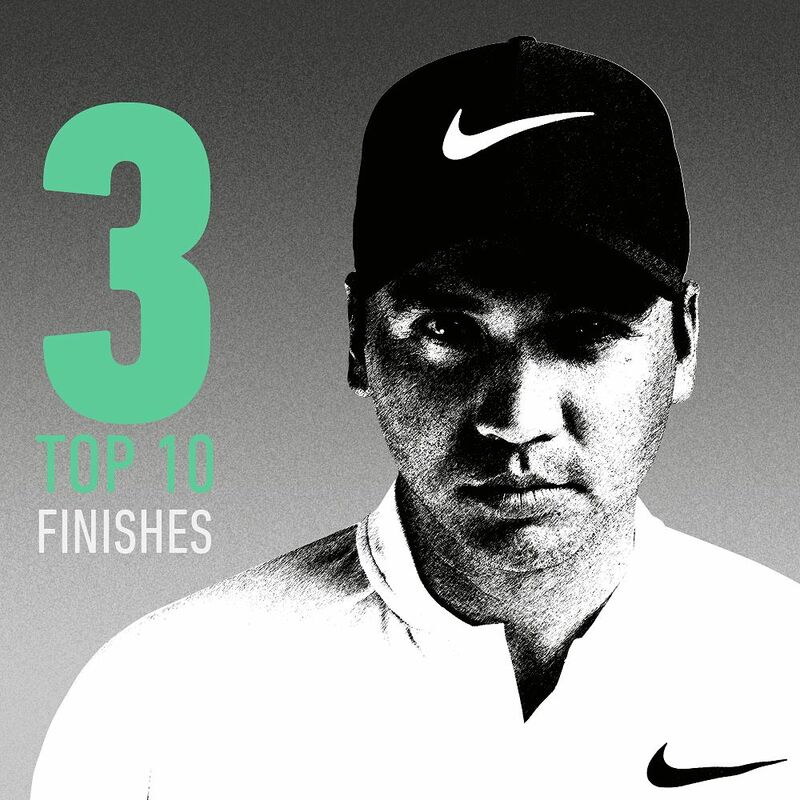 1 has plenty to play for this year at Augusta National. Most notably, he is eager to get back into this competition after missing last year's tournament with a last-minute injury that forced him to call off his round on the opening tee box. 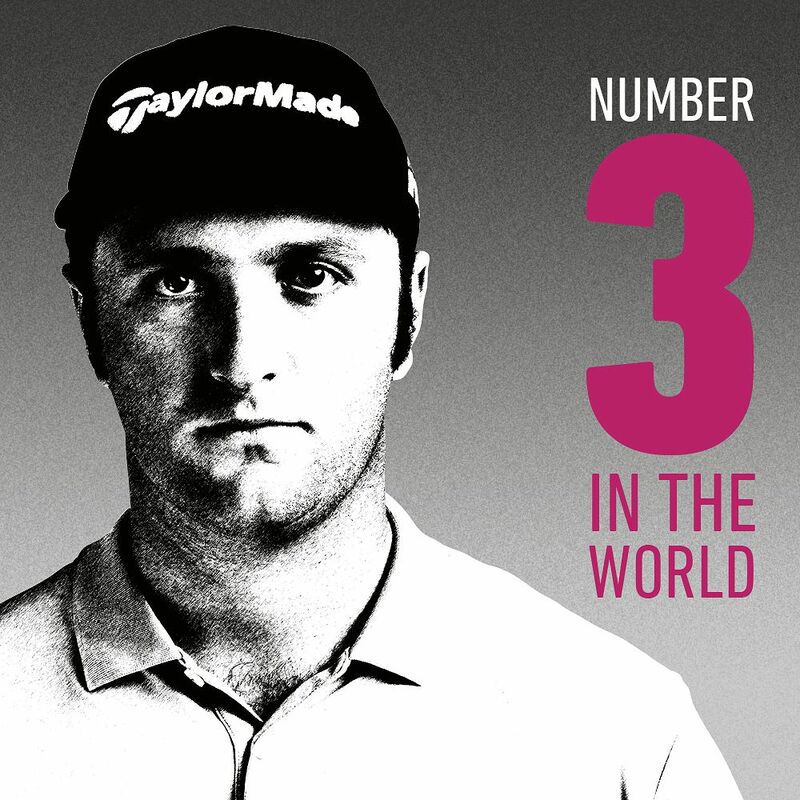 As we all know, DJ is a force to be reckoned with in any event—let along one that sets up for his game. 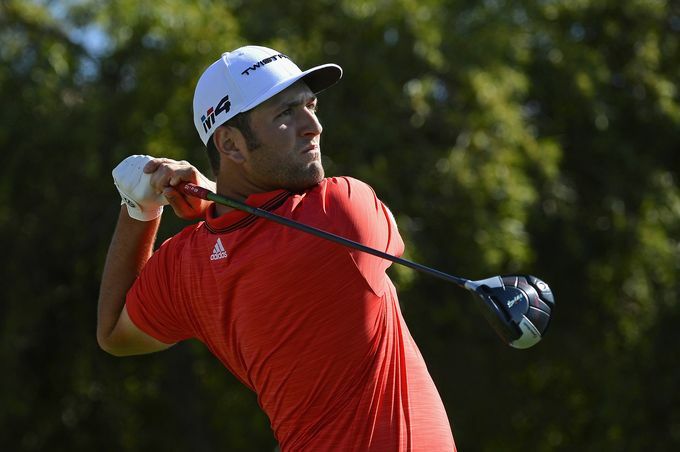 DJ rolled to victory earlier this year at Kapalua, using his new Twist Face driver to overpower the course. With Augusta National demanding solid driving and an adept short game, he is poised to compete deep into the weekend... watch out for World No. 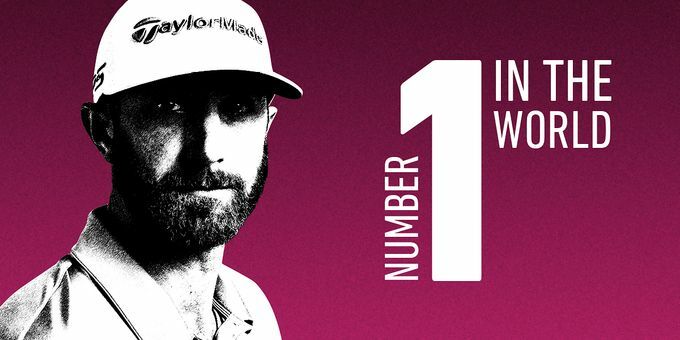 1 at Augusta. 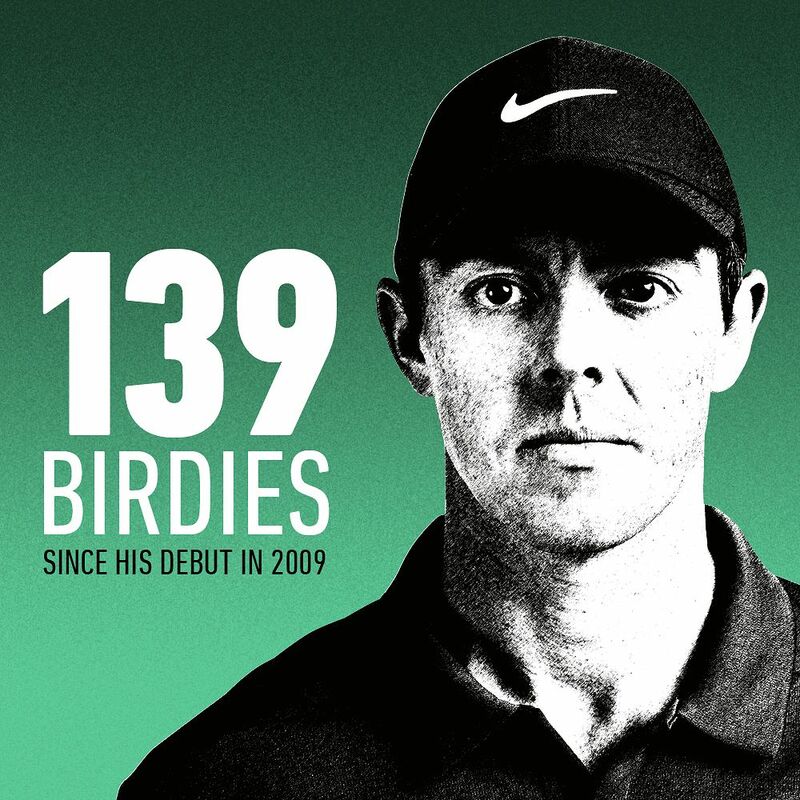 Over the last few seasons, the growing storyline around Rory McIlroy has been his pursuit of the career grand slam. 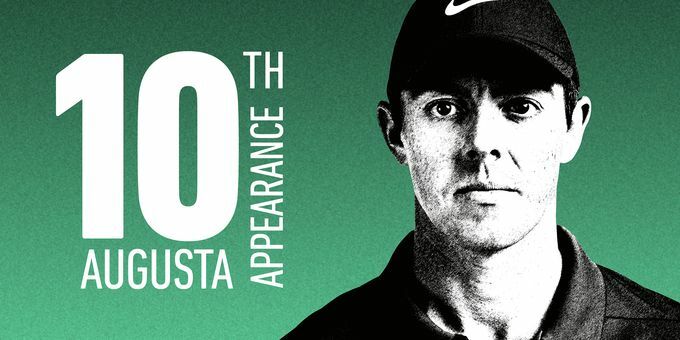 The 4-time major champion has already accomplished a lot in his young career (he's only 28), but winning at Augusta is undoubtedly on his shortlist of remaining career goals. 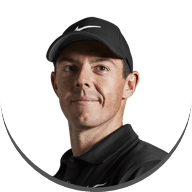 As a player who has already experienced so much success and already won this year on Tour, we asked Rory what he feels he needs to do differently to finally pull through at Augusta National Golf Club. "Statically, I need to improve my scoring average on the 4th, 8th and 18th holes. 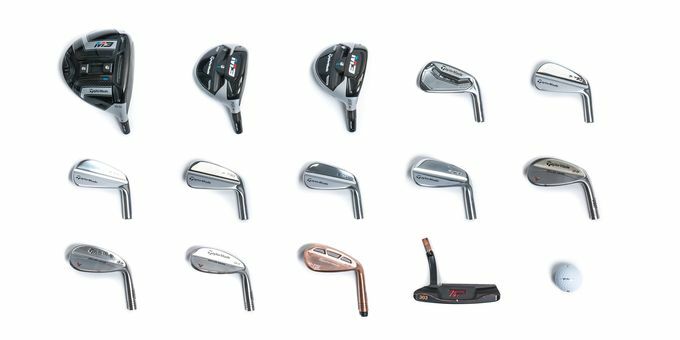 These have been my weakest holes from past Masters, so improvement on each of these while taking advantage of the other par 5s will help. Plus, some luck is always a bonus!" 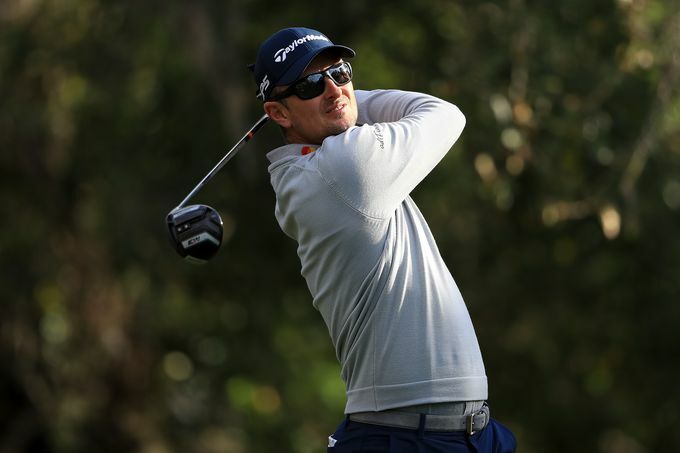 Last year, Justin Rose took his bid for the season's first major all the way to a sudden death playoff where he ultimately fell just short of earning the jacket. This year, Rose is poised to put himself back in position to win. The current World No. 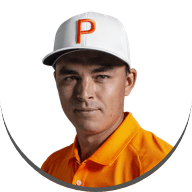 5 is also ranked 5th on the PGA TOUR in Strokes Gained: Putting (rolling it most recently with his new TP Collection Red Ardmore 2) and seems to have found his stroke at the perfect time to manage Augusta's undulated greens. Although most viewers will reminisce about what could have been last year, Rose understands that his past performance has no relation to his 2018 bid. "Last year has no bearing on this year. I think adding pressure would be a mistake. I know how to play the course, I have a good game plan. Execution is the key and that's all I'll be focusing on." 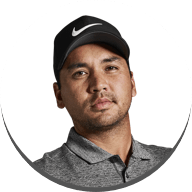 As we saw in his playoff victory at Torrey Pines and his T2 finish at Pebble Beach earlier this year, Jason Day has found his form in 2018. 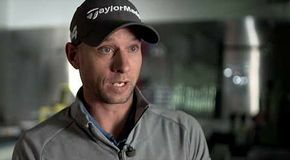 While having a win under his belt will give him a boost of confidence heading into the season's first major, what bodes particularly well for Day is his putting. Currently leading the PGA TOUR in Strokes Gained: Putting with his iconic Spider Tour Red putter, Day's game is right where he needs it to be for Augusta. When Day rose to World No. 1 just a couple years ago, his putting was the perfect complement to his power off the tee. 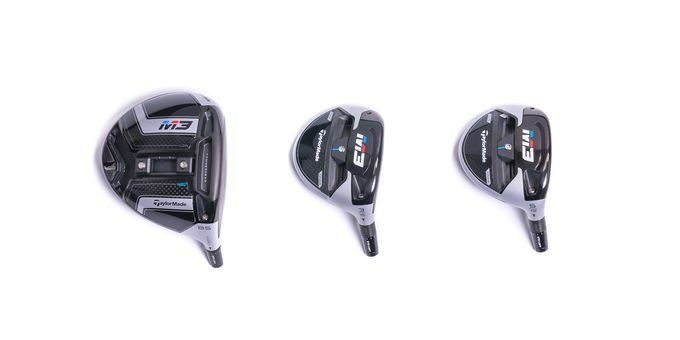 Now, Jason once again has his M3 driver and Spider Tour putter firing in tandem. Get ready to see some fireworks from Jason Day. Jon Rahm made his Masters debut last season where he finished T27. This year, he returns to Augusta with invaluable experience that should propel him into the heat of competition through the weekend. 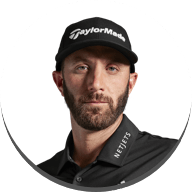 Like DJ, Rory, and Day, Rahm also enters this year's playing of the Masters with a win already on the PGA TOUR in 2018. The state of his game and his additional course knowledge set the stage for Rahmbo to succeed this year at Augusta. You cannot pretend that you will go an entire tournament and not three-putt. Inevitably, you will have one or more three-putts in the tournament. You cannot push it on holes that you feel should be scorable. 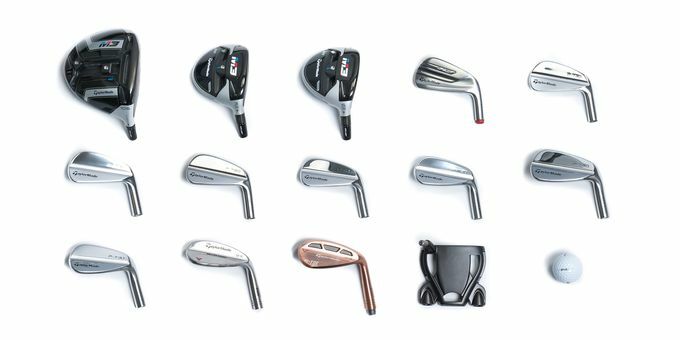 You must hit quality shots on every hole."